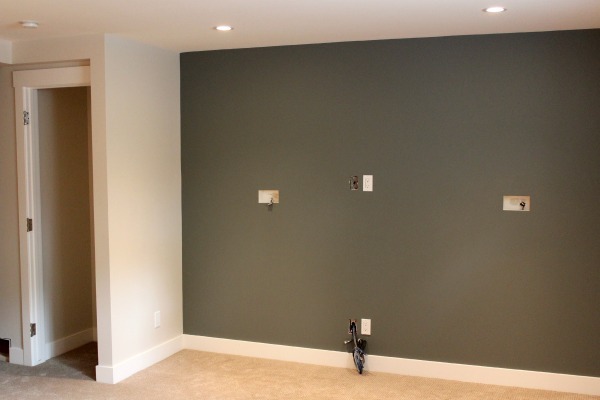 Ready to check out the basement paint colors we selected to create a warm and welcoming family room? Our basement renovation is moving right along and I’m feeling a bit of pressure to make some of the decorating decisions, in particular the paint colors. Up until this point, I’ve had a general idea of how I want the final area to look and feel, but I’ve been slow at nailing down specific choices. Today, the trim work is being finished and the next step will be painting. Time to make my final paint color selections, wouldn’t you say?! Normally, I go to my Benjamin Moore deck for colors, but I decided to give Sarah Richardson’s Collection from Para Paints a try for a bit of a change. I like how the large paint swatches are making it so much easier to compare colors. I can truly get a sense of how the actual colour will look and feel on the walls. 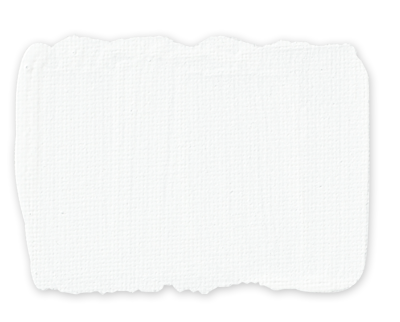 Of course, I followed my own advice when it came to selecting the perfect paint colors. 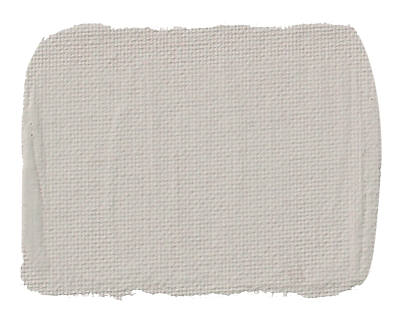 For the main walls, I was looking for something in a lighter neutral (there’s only one small window) with a bit of a grey undertone. Cashmere (SR-13) seemed to be the color that read a bit grey but still maintained a bit of warmth. For the TV wall, I decided to go with a deep grey colour. My hope is that it will blend better with the TV and speakers so they are less of a focal point in the room. I also prefer watching TV screens in front of a dark background colour. You? 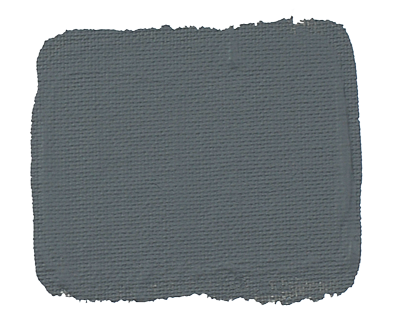 Thunderstorm (SR-72) is a grey that changes depending on the light, from grey to green to blue. I think it’s the perfect complement to the grey quartz countertop we’re planning on installing in the snack bar area, as well as some of the accents and artwork we plan on adding to the room. 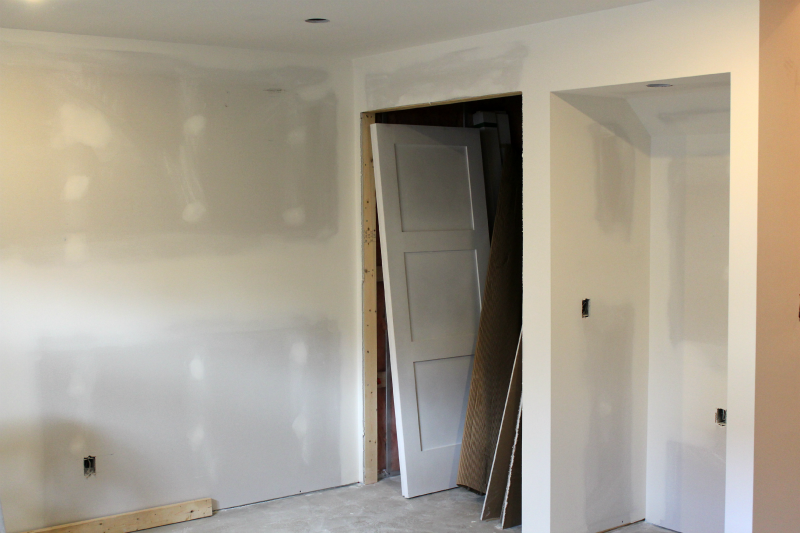 For the shaker style trim, doors and ceiling, I chose Snowfall (SR-29). I like the warmth it has without being too yellow. Of course, the ceiling will be in a flat finish, whereas the trim will be sprayed in semi-gloss. Finally, the snack bar cabinets we hacked using IKEA boxes and custom maple doors are going to be sprayed in Shoreline (SR-43), a soft grey derived from the color of stone. I went back and forth on this decision between grey and white, but after seeing these light grey cabinets on Pinterest, I was able to make my decision. I think a darker color will be better for wear and tear as well. I’m crossing my fingers these basement paint colors work well together. There’s really only one way to find out, so I’m taking the leap of faith. I’ll let you know how it goes in a follow up post! 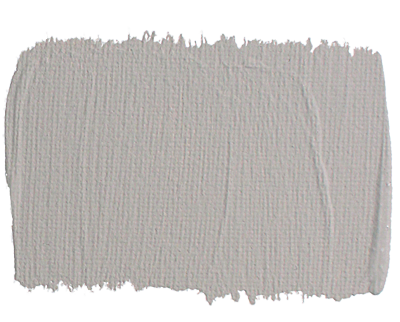 Have you tried the Sarah Richardson Paint Collection? I’d love to know which colors you adore. 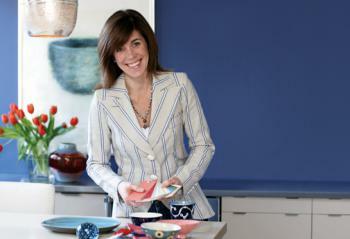 Although Sarah Richardson no longer has a collection with Para, these colors can still be mixed. Ask where they sell Para paints (now available at Lowes in Canada). 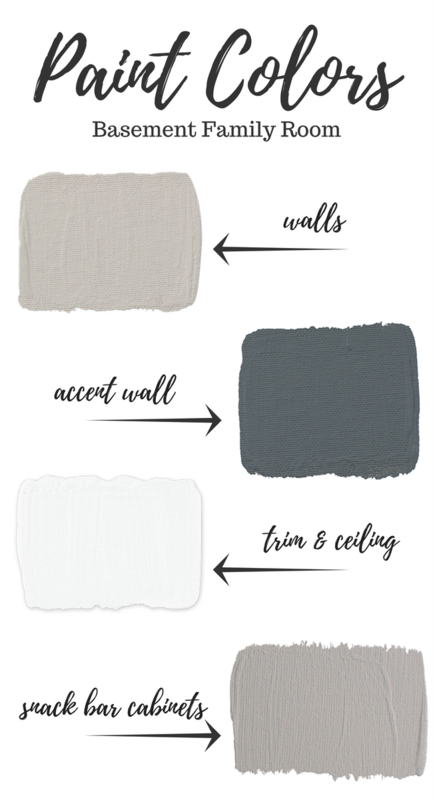 As well, click here to see see how these paint colors turned out on our basement walls and cabinets! I love her color selection… just can’t find it anywhere here in nor cal! The color you have chosen are awesome as always! Can’t wait to see the finished results! Thanks Tiffany! Let me know what colors you are interested in and I’ll send you the swatches. Then you should be able to get them color matched. I’m loving the colour palette! It’s really pretty, and I can’t wait to see it in action! Good for you for going with grey cabinets – dying to see those, too! I haven’t done grey painted cabinets before and I thought it would be a nice change. Crossing my fingers! Shauna, Love, love, love the new colors by Sarah Richardson!!! We are building a new house and want to use the Shoreline and Herringbone colors she used in her kitchen episode but can not find ANY way to get swatches. Do you have access to them you could send along? Would most appreciate!! I did. Looks great! Our kitchen will be similar and has 1 x 8 walls and baseboards with the random width marble backsplash so we thought it would be perfect with these colors. Thanks for such a quick reply!!! Can you please give me the paint colors from your basement remodel so we can paint match. It looks great! Thanks!! Hi Andrea, I would paint the sliding doors the same as the main wall color to make them blend in better. Unless they’re a feature? I’m looking for these colours and they are no longer findable via the Sarah Richardson code. Do you have the Para paint codes for these colours? Would greatly appreciate. I love the look you created.